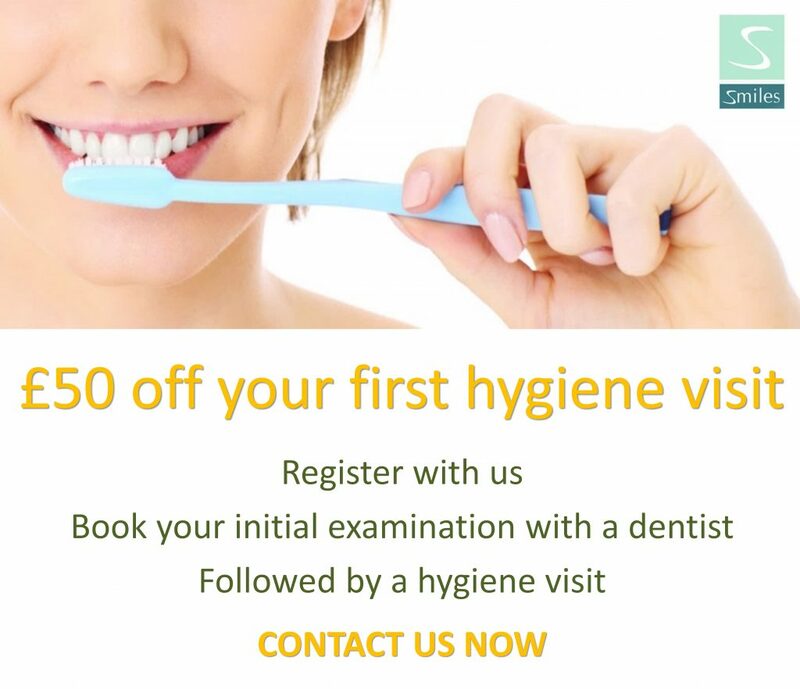 Dental today on 020 8874 3877. 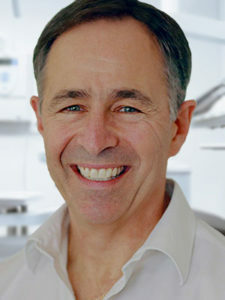 Morris Weinstein is the practice owner and specialist for dental crowns. For any questions or to book an appointment, contact Dr Weinstein today by phone or email us at smiles@preventivedental.com. 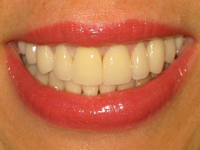 Porcelain: these crowns are made entirely out of porcelain and are not as strong as bonded crowns. 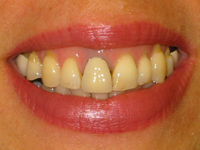 But they can look very natural and are most often used for front teeth. 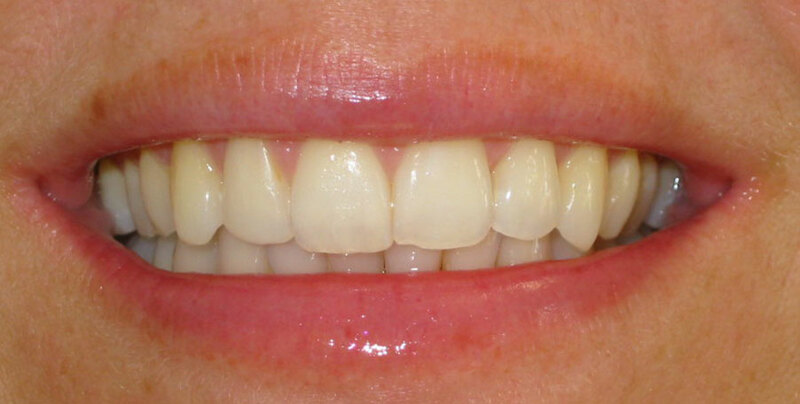 All-ceramic: this modern technique offers a metal-free alternative, which can give the strength of a bonded crown and the appearance of a porcelain crown. Therefore it is suitable for use in all areas of the mouth. Glass: these crowns look very natural and can be used anywhere in the mouth. Gold-alloy crowns: gold is one of the oldest filling materials. Today it is used with other metal alloys to increase its strength, which makes it very hardwearing. These crowns are silver or gold in colour. The dentist will prepare the tooth to the ideal shape for the crown. This will involve removing a layer of the outer surface, leaving a strong inner core. The amount of the tooth removed will be the same as the thickness of the crown. Once the tooth is shaped, the dental team will take an impression (mould) of the prepared tooth, one of the opposite jaw and possibly another to show the way you bite together. The impressions will then be given to a dental technician, along with information about the shade to use and any other information they need. If a root-filled tooth is not completely broken down, it may be possible for your dentist to build it up again using filling material. This ‘core’ is then prepared in the same way as a natural tooth and the impressions are taken. No. You will have a local anaesthetic and the preparation work should feel no different from a filling. If the tooth does not have a nerve, and a post crown is being prepared, then you may not need a local anaesthetic. It is important to keep the crown just as clean as you would your natural teeth. The crown itself cannot decay, but decay can start where the edge of the crown joins the tooth. Brush last thing at night and at least one other time during the day with a fluoride toothpaste, and clean in between your teeth with ‘interdental’ brushes or floss. To make an appointment for same day crowns in Southfields, call us today on 020 8874 3877 or email us smiles@preventivedental.com.